Excellent cheeses with 100% sheep’s milk from regional suppliers. The blend of great taste, both raw and after frying. They owe their traditional decorating wooden forms in which they are formed. The production is based entirely on traditional technologies; with no preservatives, fillers, artificial colours or artificial additives. Fresh, natural and delicate cheese with 100% sheep’s milk. 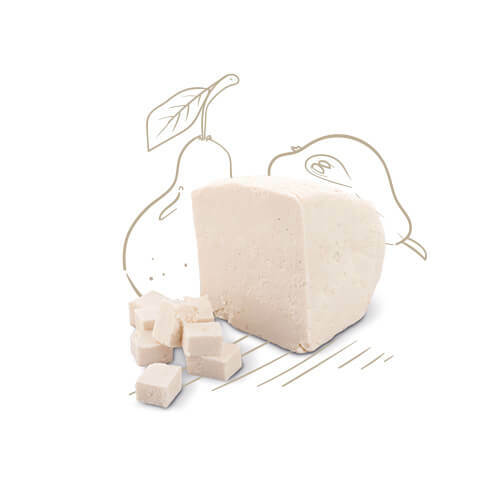 Anyone who has ever tasted the traditional, original sheep cheese, shares the delight of its taste. White version has as many fans as popular smoked the equivalent of – we recommend to try both! 100% sheep’s milk cheese rennet. Cheese with a cylindrical shape mountaineers call “gołkami.” They owe their distinctive decorating wooden forms in which they are formed. It is easy to cut them in slices and dosed as a snack … But beware! Delicious taste can make you instantly disappear from the table. 100% sheep’s milk cheese rennet. Flail is a perfect cheese for a snack, an appetizer or as a salad ingredient. 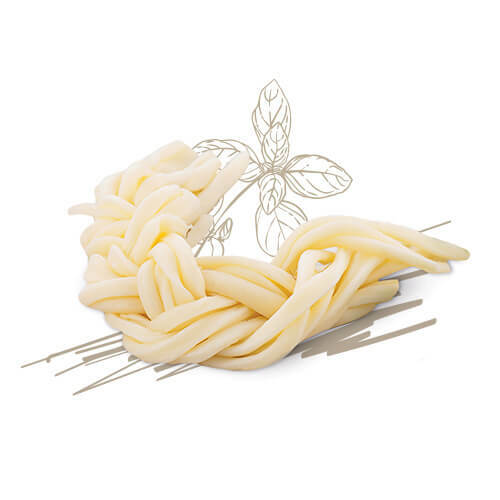 Excellent flavor and fun form of braid, it will quickly become the darling of every young dainty taste. Also, milder taste of oscypek makes a culinary journey to Podhale want to start just the courbash. 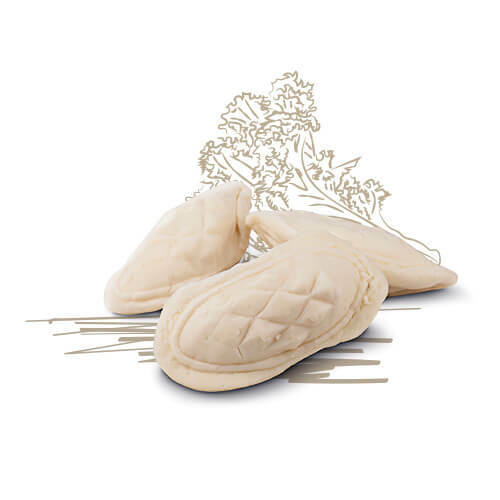 The product is manufactured on the basis of rennet with 100% unpasteurized sheep’s milk. 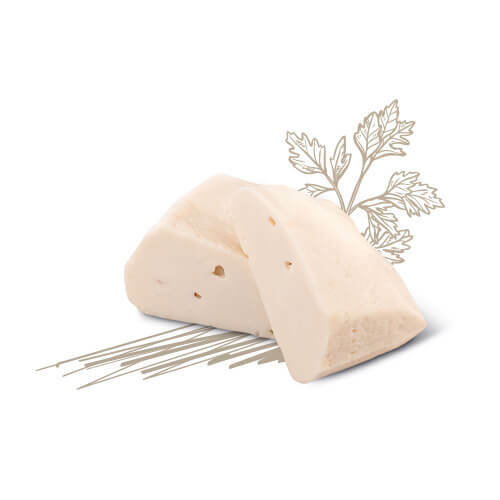 White cheese is a soft cheese with słonawo-spicy flavor, ideal for sandwiches and more complex dishes. In the highland the kitchen often appears as a stuffing for dumplings or as a component of sheep cheese dumplings, so-called. haluszków. Great choice for a meal of traditional regional character. The product prepared from 100% unpasteurized sheep’s milk. 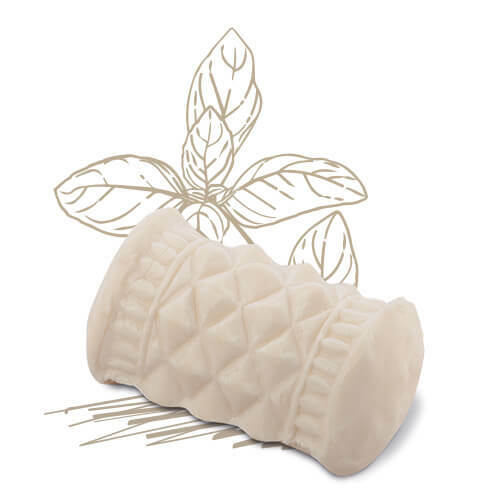 Delicate, clear sweet, creamy … Bundz is a definite favorite for lovers of soft flavors. It can be cut into slices or lubricated as cottage cheese, but regardless of the route of administration, superbly enrich the daily meal. Made from 100% unpasteurized sheep’s milk. The taste of cottage cheese with a real, delicious sheep’s milk is not difficult to impress. Delicate, milky taste goes hand in hand with a distinctive aroma, reminiscent of breakfast on the idyllic village. Made from 100% sheep’s milk, according to a traditional recipe. 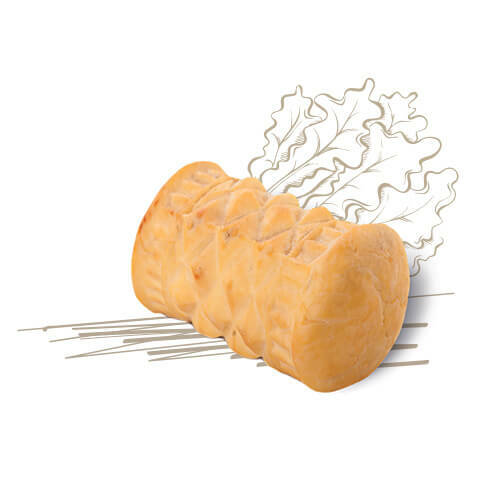 This salty, sheep’s milk cheese with a szyszkowym shape is undoubtedly the culinary icon Highlands. 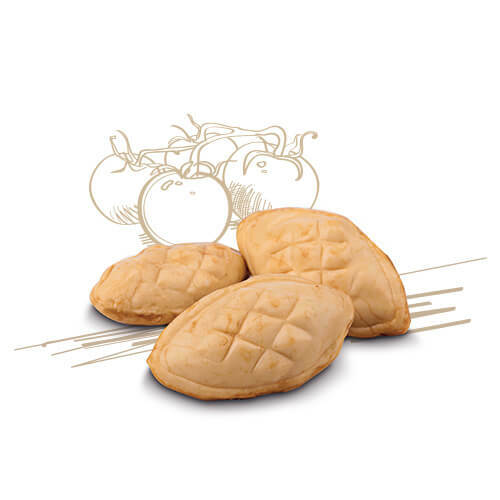 Thanks to the small size is perfect, pocket-sized snack, but also taste delicious grilled or fried. Made from genuine, 100% sheep’s milk, its dark color and durability owes smoking. 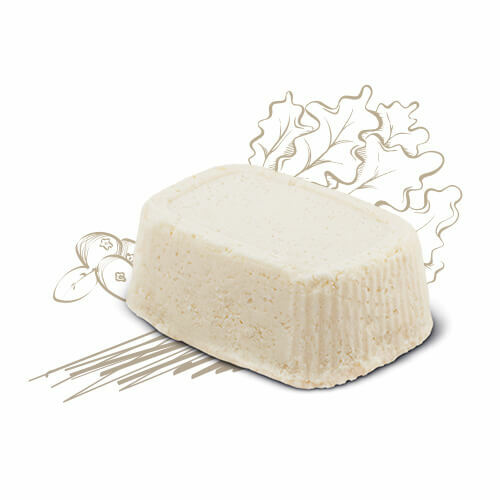 Traditional cheese from the best sheep’s milk produced in the ancient tradition. The installment white, smoked, has a milder taste and softer texture. Made with 100% unpasteurized sheep’s milk.